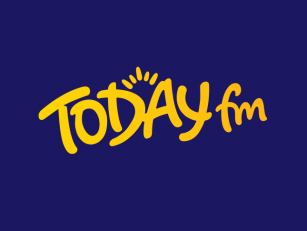 An Irish football club has been forced to scrap plans to release a jersey featuring Bob Marley because of an issue over image rights. 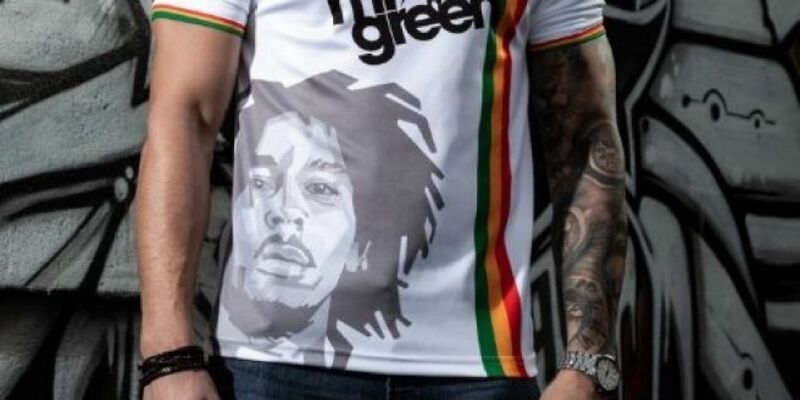 Bohemians FC says it's been contacted by the Bob Marley representative agency over it's planned 2019 away shirt which was to feature an image of the reggae legend. 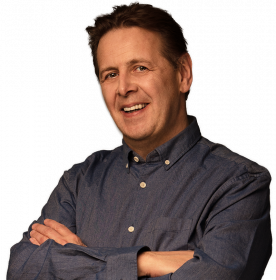 The Dublin club sourced the picture from a photo licensing company, however it turns out the company did not have the right to grant any such licence. Bohemians has been forced to redesign the shirt after the group said it couldn't license the image to the club. In a statement, the club says it will give refunds to anyone who had bought the Bob Marley design or swap it for the redisign. Bohemians says 10% of the profits from the jersey will go towards a fan-led initiative of bringing people living in Direct Provision to games at Dalymount Park.